The first Croatian congress of psoriasis gathered experts for this chronic skin disease, domestic and foreign patients’ associations, at the Naftalan Special Hospital in Ivanić Grad last weekend. It was a chance to exchange experiences and meet foreign guests discussing the benefits of naphthalide therapy, a unique therapeutic treatment for the rehabilitation of psoriasis. This first Croatian congress of psoriasis established its international character with a number of participants from many European countries. Psoriasis affects about 1 to 3 percent of the world’s population. The largest number of patients are in the Scandinavian countries (3 percent), and consequently most foreign Naftalan clients come from these countries (particularly Denmark) and also from Russia. 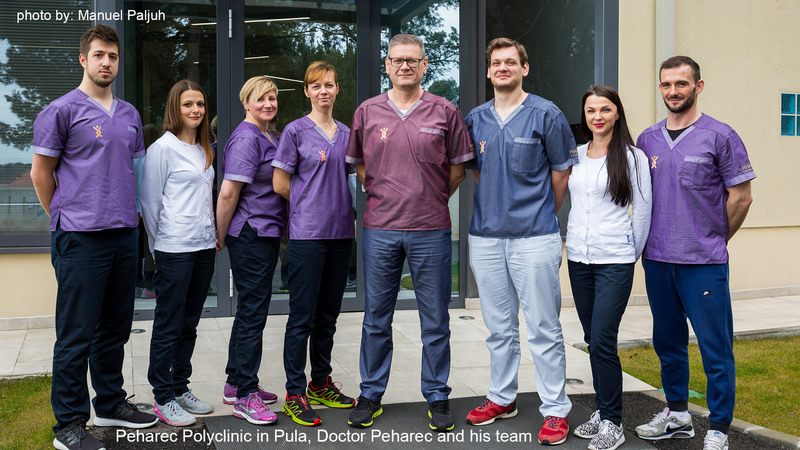 In Croatian (and in the wider region) only in this special hospital, situated near Zagreb, has psoriasis therapy been conducted with great success. The focus of the Congress was on patients who suffer from psoriasis and who have been given the opportunity to exchange experiences with other patients. The specialist doctors who attended the congress discussed new issues and experiences and learnt about the knowledge that the Naftalan specialists themselves could describe and share with regard to the information and experience they gained from their everyday work with psoriasis patents. Thanks to the application of natural factors of thermal water and naphthalene to the patients’ skin, the Naftalan Special Hospital has achieved more and more interest from domestic as well as foreign visitors, mostly from European countries but also, recently, from the Middle East. This unique Hospital has been devoted to and has successfully treated psoriasis since its inception in 1989 but in addition can offer other specialist treatments. The overall number of long-term or regular patients since its opening is 40,000, of whom 60 percent have had psoriasis diagnoses and treatments, while the other patients have received rheumatic rehabilitation treatments. It is important to emphasize the good and continuous co-operation of dermatovenerology clinics from Zagreb and Rijeka with Naftalan, which creates a strong scientific basis and growing international reputation. Wellbe’s Swedish guests who visited several Croatian health institutions only two weeks ago were impressed by Naftalan. It should not be too long before our partner Naftalan starts receiving patients not only from Denmark and Norway but from Sweden, too.